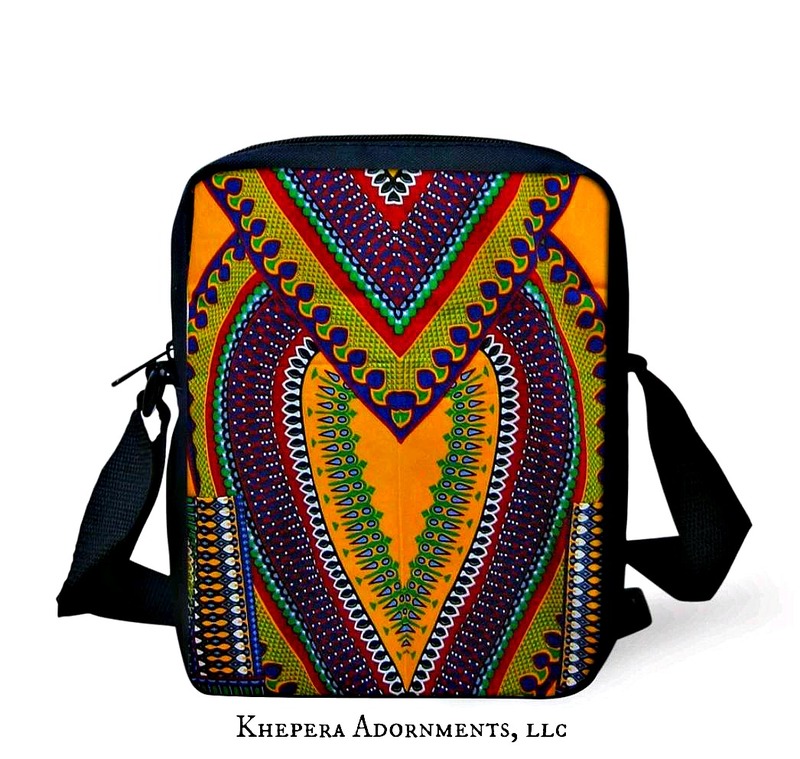 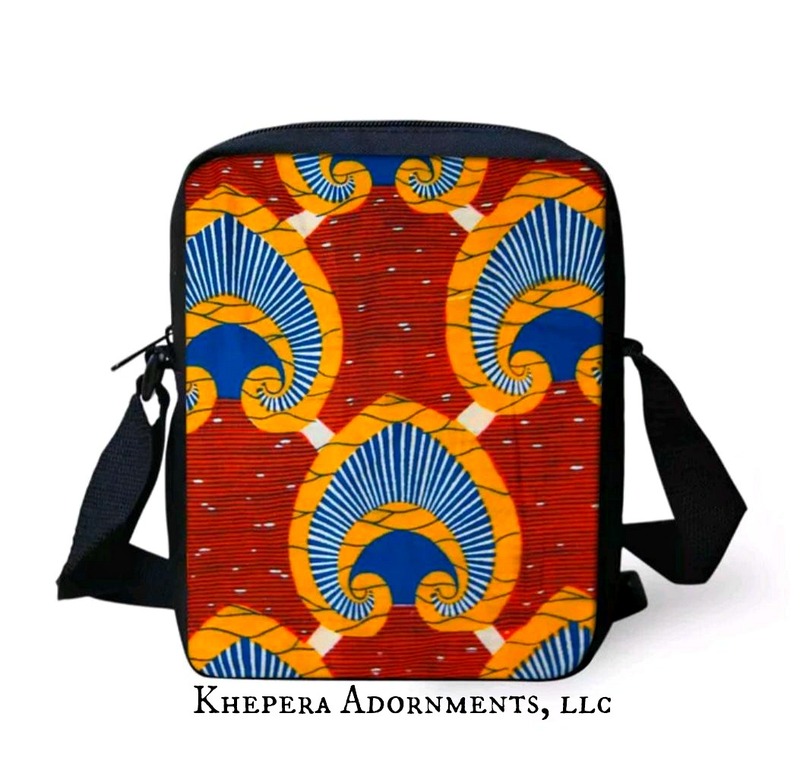 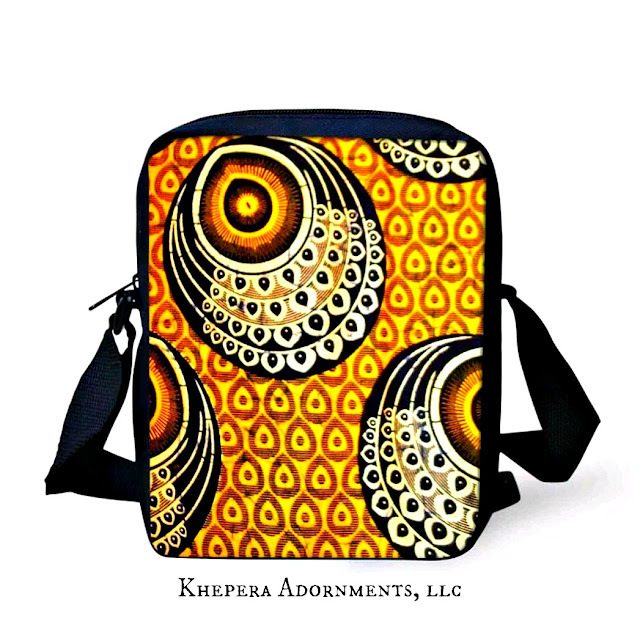 The Khepera Adornments messenger bag (also called a courier bag) is a type of sack, usually made out of some kind of cloth (natural or synthetic), that is worn over one shoulder with a strap that goes across the chest resting the bag on the lower back. While messenger bags are sometimes used by couriers, they are more popularly used in urban fashion. Don't hesitate! Purchase one before they are sold out!